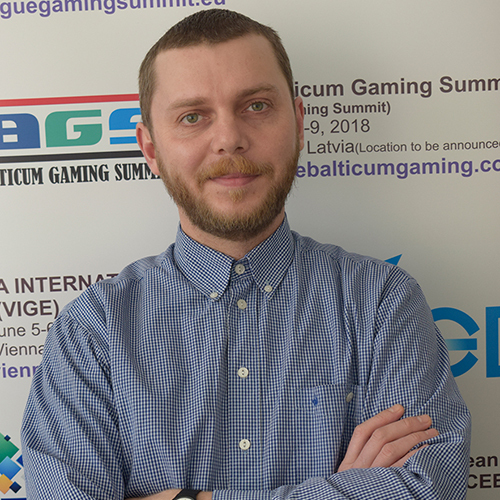 Playtech BGT Sports (PBS), the Isle of Man-based gaming technology developer, has launched a new real-time gamification platform named Level Up. 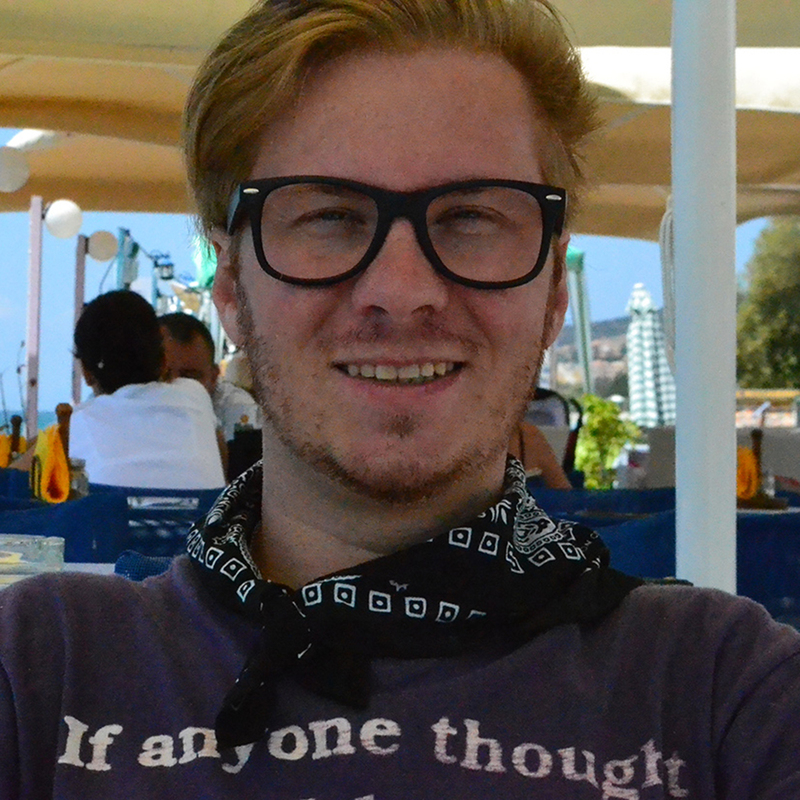 Captain Up, the online loyalty and gamification platform, is managing the new platform. PBS will offer timed challenges, daily rewards, missions, trophies and more through this new product. 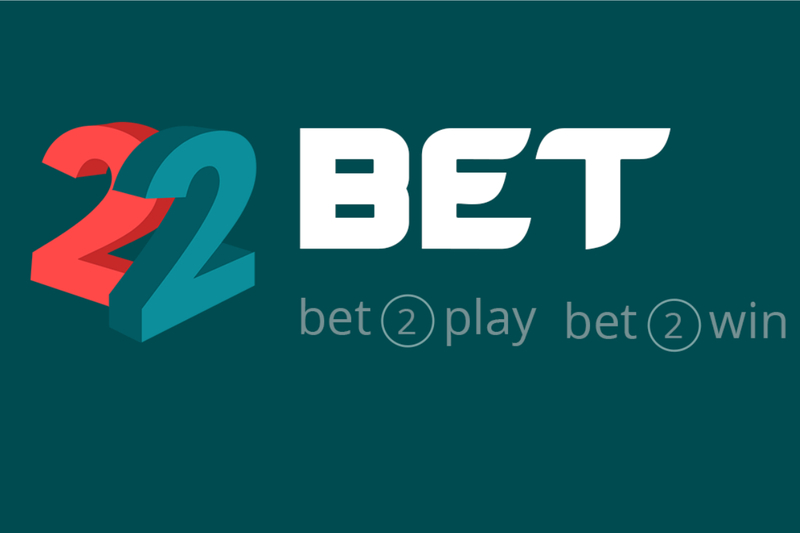 The new product will enrich the sportsbook user experience by adding layers of rewards and real-time communication based on events and triggers. Eoin Redmond, Sportsbook Product Director, PBS said: “Playtech “Level Up” is the first fully integrated gamification product available to the industry. It works seamlessly with all Playtech products encouraging usage across both Sportsbook and Casino products. Powered by Captain Up, the product, has challenges tailored to match any Sportsbook user’s preference. “Level Up” educates customers on new features and helps to build brand loyalty in a competitive landscape. 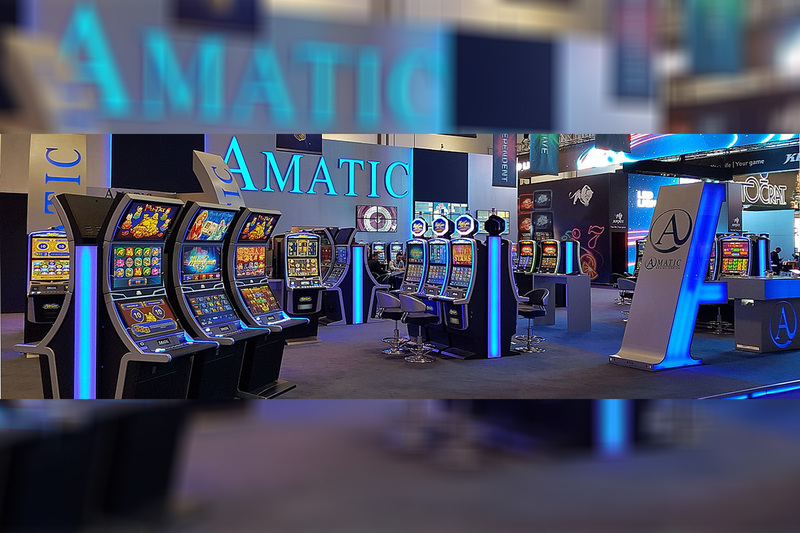 We are excited to be able to showcase this for the first time on the Playtech stand at ICE 2019. Captain Up maximizes user engagement and retention, using gamification, social mechanics and communication tools. We enhance the business’s offering with behavioral economics and gaming methods. The module-based solution works like Lego – the brand can add brick by brick, with the foundations of an MVP and the end goal of something awesome. Playtech is the gambling industry’s leading technology company, delivering business intelligence-driven gambling software, services, content and platform technology across the industry’s most popular product verticals, including casino, live casino, sports betting, virtual sports, bingo and poker. 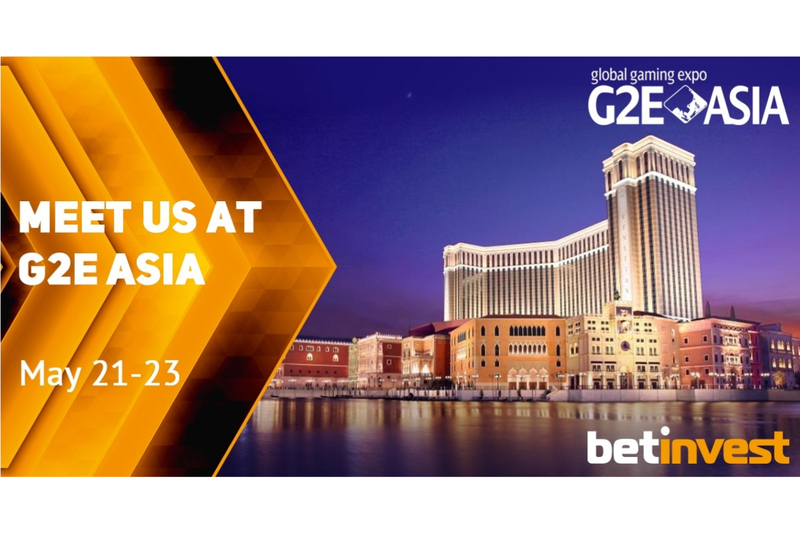 It is the pioneer of omni-channel gambling technology through its integrated platform technology, Playtech ONE. Playtech ONE delivers data-driven marketing expertise, single wallet functionality, CRM and responsible gambling solutions across one single platform across product verticals and across retail and online. Playtech partners with and invests in the leading brands in regulated and newly regulated markets to deliver its data-driven gambling technology across the retail and online value chain. 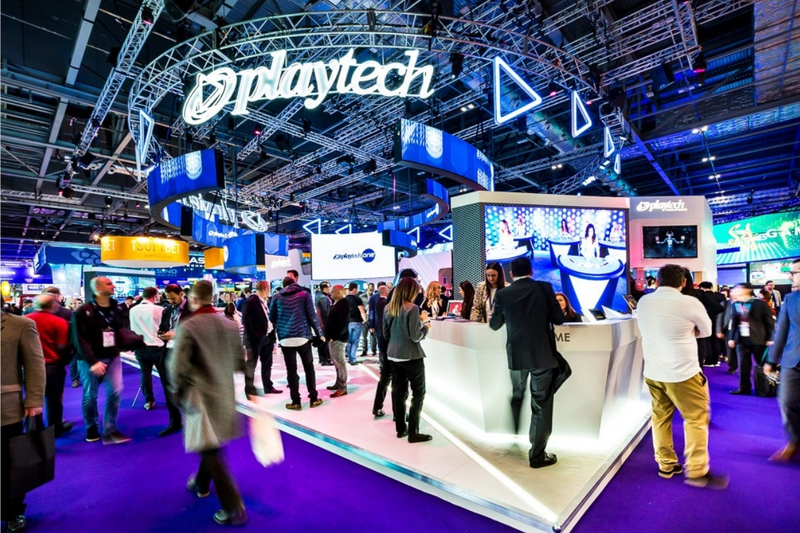 Playtech provides its technology on a B2B basis to the industry’s leading retail and online operators, land-based casino groups and government sponsored entities such as lotteries. As of June 2018, through the acquisition of Snaitech, Playtech directly owns and operates the leading sports betting and gaming brand in online and retail in Italy, Snai. Snaitech operates a B2B2C model as a service provider, allowing franchisees to utilise the Playtech technology stack in in the retail environment while operating the leading brand, Snai, directly online as a B2C business. Playtech’s Financials Division, named TradeTech Group, is a technology leader in the CFD and financial trading industry and operates both on a B2C and B2B basis.